The New Tina Louise Chatroom! 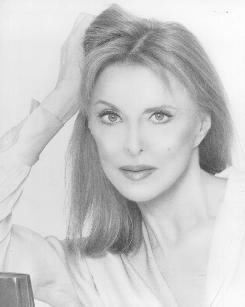 !Welcome to my site on the ever so talented, Tina Louise! Hi there! This site is dedicated to someone I deeply adore! Miss Tina Louise! This site is linked with my Yahoo group for Tina where you can find hundreds of RARE Tina pics, and a great discussion board! I do hope you will enjoy this site! After looking through my site you should get a pretty good Idea why I adore Tina so much! I also hope if you are looking for something in particular you will find it here, If not please email me and I can probably help you! Enjoy! Please Note That I am NOT Tina Louise! And this is NOT an official website! Click On TINA to go to my Yahoo Group!